We treat your home with as much respect as if it were ours. We’d rather do it right than not at all. With combined experience of over 60 years, we provide accurate inpsection statesments and estimates. Additions and remodels are our specialty including bathrooms, kitchens, decks, walk-in shower units, and more! We repair and update mobile and manufactured homes on private property and communities. 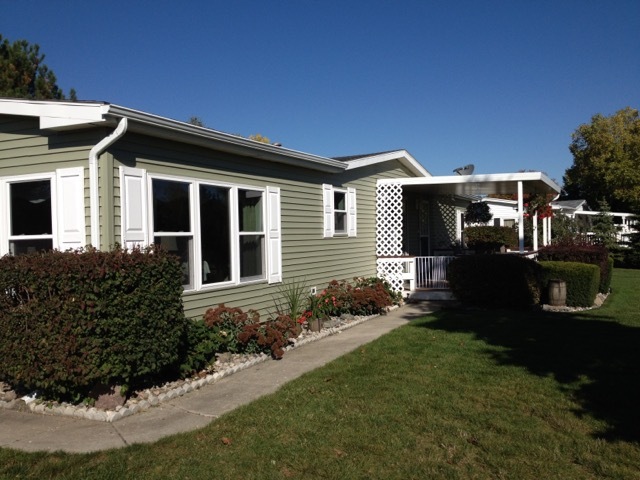 Your mobile / manufactured home deserves respect and we are the company to respect your home. Shortcuts? Never heard of it! When we pass by your home, we are proud of the work that we accomplished for you. Stay up to date on Danko & Son’s manufactured home tips, news, etc.